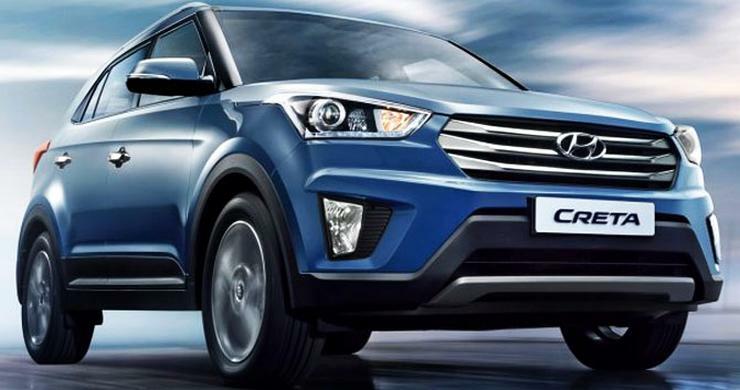 JD Power, a global research agency, has rated Hyundai’s after-sales service the best among mass market brands in India. Hyundai has beaten Maruti, Tata Motors and Mahindra to emerge as the top car brand for after-sales service, with 923 points. Maruti and Tata finished second, tying at 893. During the survey, J.D. Power interviewed 7,878 new-vehicle owners who had purchased their vehicle between May 2015 and August 2016. These results are based on owners’ feedback about their service experiences. Customers rated brands based on service quality, vehicle pick-up, service advisor, service facility and service initiation. Mahindra finished third with 877 points while Nissan managed fourth with 844 points. Chevrolet, Renault and Volkswagen finished at 10th, 11th and 12th places, indicating poor after sales service. Skoda and Fiat were not rated in this survey due to a small sample size. Interestingly, Toyota – a brand highly regarded for after-sales service, finished at 9th place, out of the 12 brands rated. 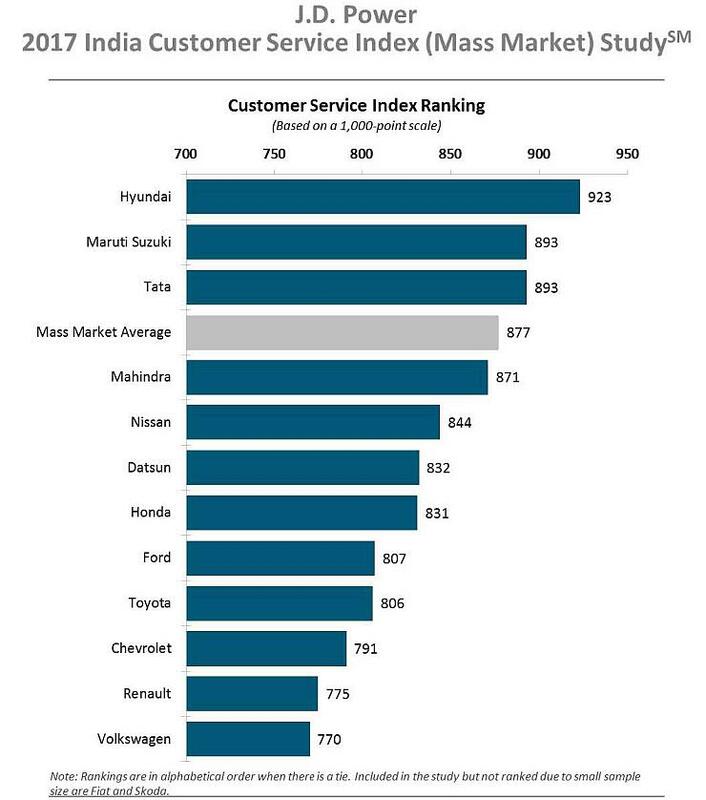 According to the JD Power’s survey, this indicates that Toyota’s after sales service is only slightly better than that of the backmarkers. After sales service is a very important component of a car’s ownership experience. Having good after sales service can make or break a brand as a customer buys a car once but gets it serviced at least 4 or 5 times over an average ownership span of around 5 years. Good after-sales service means that customers will return to the brand while making fresh purchases while poor after-sales service will turn customers away from the brand. Also, after-sales service affects the resale value of a car as maintenance (service visits) increases as a car gets older. Typically, Maruti, Hyundai and Toyota cars have the best resale value in India while those from Ford, Renault, Nissan, Volkswagen, Fiat and Skoda have poor resale values. Tata and Mahindra come somewhere in-between as they’re perceived to be value-for-money brands with inexpensive spares.